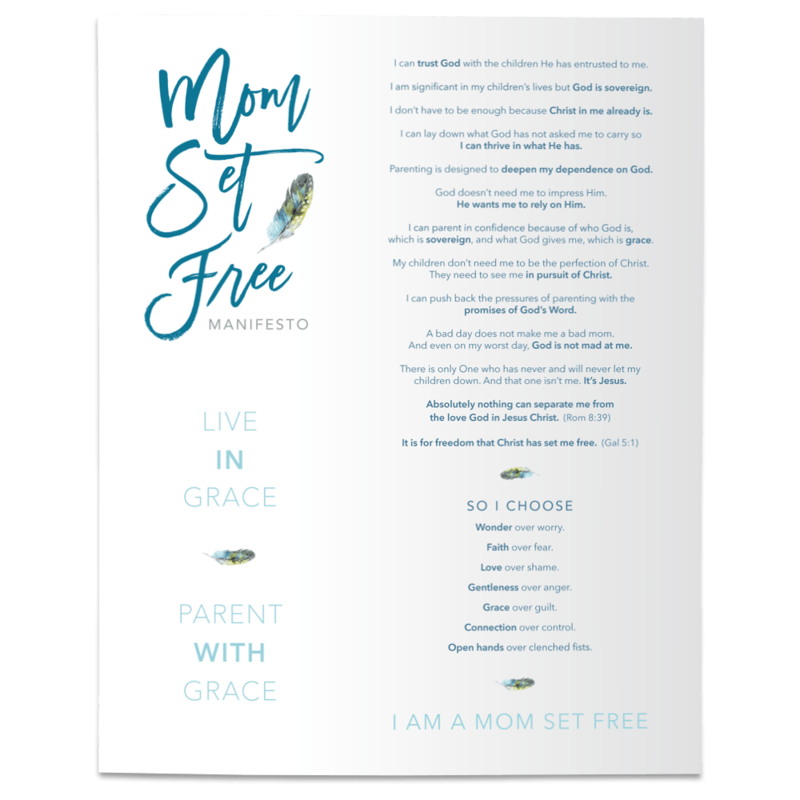 Sitting at my good friend’s kitchen table, I felt cranky and overwhelmed by our family's circumstances and all the houses my husband and I had seen that day. In other words, I was not fully trusting God. I was looking down. I turned to see Cal sitting at the table in the next room playing legos and listening intently to my every word. “Yes you do Mom”….. and he turned back to his legos. I tried to continue on in conversation with my friends but the conviction came quickly. I knew what I had to do, and I asked Cal to join me in the next room alone. And then I offered Cal what my own Dad calls the nine hardest words in the English language. My apology was a lot less about the word I used and a lot more about not being honest with my son. I was busted and I was embarrassed, and if I’m being totally honest, I was ashamed. See, we have an expression that we like to use in our family. It’s “tell the truth, even when it’s difficult.” We talk about what sin does to our hearts, and how important it is to be honest not only in the big stuff, but also in the small stuff. Little white lies are still lies. Honesty is one of the six virtues we have chosen to teach our kids about how we can grow in Jesus’ likeness – six virtues for growing in Christ-like character. And these six virtues are what I hope to explore with you in future blogs in this section. These six virtues, which are listed below, are not in any particular order and they don’t include all of the things we hope to teach our children. They do however represent the bigger picture and the ways in which we hope to teach our children to love what Jesus loves and to do what Jesus would do. And I had just failed miserably at modeling honesty. But here is the good news (the very good news) that God reminded me of in that moment of seeking forgiveness from my son. Modeling a “life in Christ” for our kids is not about always getting it right. If it were, I would have given up a long time ago. No, modeling a life in Christ is mostly about modeling how much we need Jesus. We need Jesus to help us live like He did. We need the power of the Holy Spirit to convict, melt, and transform our hearts over and over again to mold us into His image. And we need His sweet, sweet sacrifice on the cross for when we fail. We need His strength for when we are weak. He need His hope for when we feel hopeless. We need His love for when we feel loveless. Jesus is my kid’s perfect example. And more than that, He is my kid’s faithful and loving Savior. I can do my best to reflect His life and His heart to my kids but I will fail. I am human, and I am fallen, and I need my Savior, just as they are human and fallen and need their Savior. And because of what He did for us on the cross – a divine exchange of our sin for His perfect righteousness - I am set free to confess my sin to my son and to confess my sin to my Savior, and know that I am fully covered and fully forgiven in Christ. Hebrews 12:1-2 Let us throw off everything that hinders and the sin that so easily entangles. And let us run with perseverance the race marked out for us, fixing our eyes on Jesus, the pioneer and perfecter of faith. I know some parents fear that if they allow their child to see their weakness and sin, their child may not respect them as they ought. I think it’s quite the contrary. When we are honest and authentic with our children about our own sin, they will actually begin to understand the power of His forgiveness through us. It will fix their eyes on Jesus, and the freedom that He purchased for us on the cross. It will fix their eyes on His grace. They will know we are His disciples by our ……. perfection? No. They will know we are His disciples by our love!